The brand new state-of-the-art indoor sports centre in Kilbirnie is to open this Saturday 27 August. Recently named the “ASB Sports Centre”, the complex is a welcome addition to the local facilities for netball, basketball, volleyball and other indoor sports. 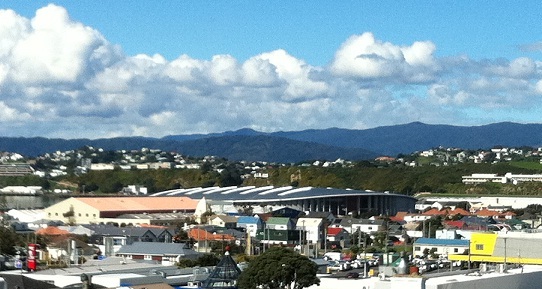 The ASB Sports Centre is at 72 Kemp Street, Kilbirnie. Rongotai Apartments, located on Rongotai Road, is a short walk from the ASB Sports Centre. Check out the WCC website for more information about the facilities and venue hire.